If you think Earth is the luckiest place of our solar system in terms of water quantity, you surely need to reconsider as it is not true. The presence of liquid water is probably the most essential commodity for the existence of life. It is a primary criterion that needs to be fulfilled in order to judge whether a place can be considered a candidate for supporting life or not. Scientists are using this technique to filter out possible candidates that may support extra-terrestrial life for years now. Earth is suitable for different forms of life because it contains abundant supplies of liquid water. Having said that, there are other ocean worlds in our solar system that have plenty of more water than our planet. 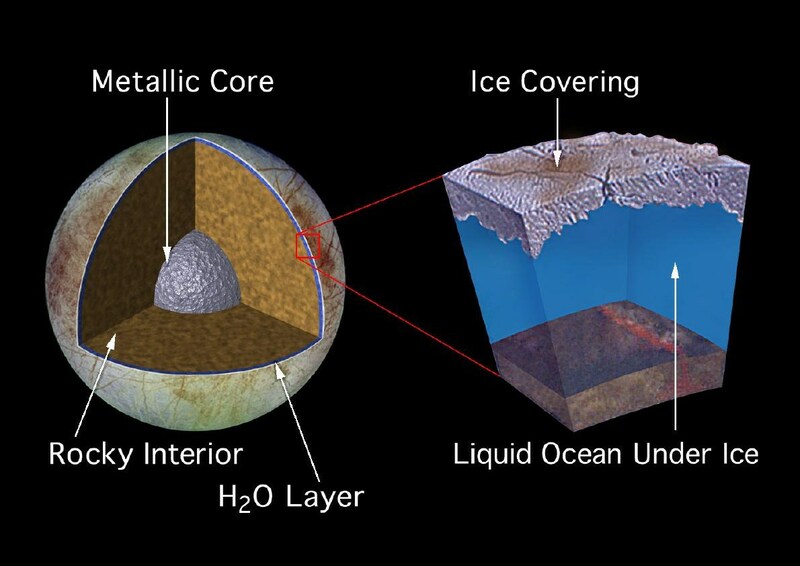 Ocean worlds are also known as Ocean Planets and they are defined as astronomical objects that have a significant amount of water on its surface or subsurface. These heavenly bodies are keenly analyzed by astrobiologists as they have the potential to develop and support life. Some of them are so drenched with water that our planet will look like a desert in front of them. They have a far-fetched lead on Earth, both in terms of the total amount of water and the relative quantity of the liquid with respect to the size of the heavenly body. 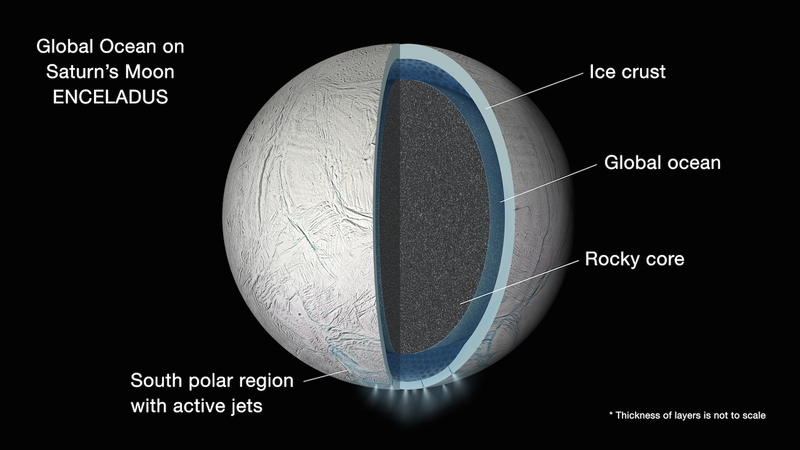 Some common examples of such places include Enceladus, Ganymede, and Europa. The details about each one of them are described below. NASA is working on Europa Clipper these days which is expected to launch somewhere between 2022 and 2025. Similarly, the European Space Agency is busy with the Jupiter Icy Moons Explorer which probably will also leave our planet in 2022. 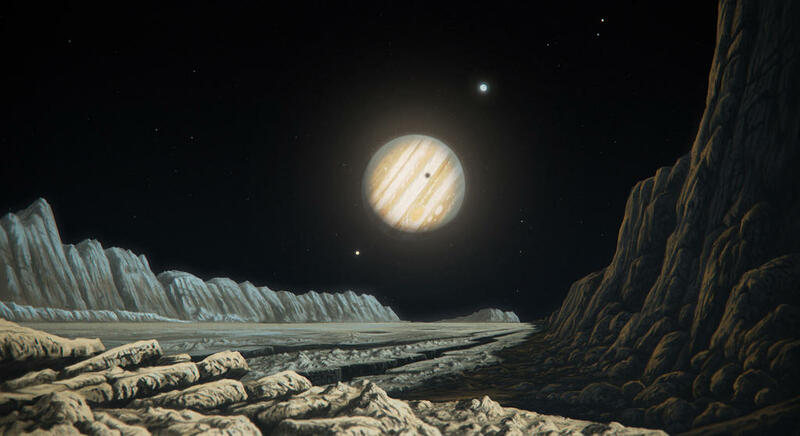 This mission will cover both Europa and Ganymede.